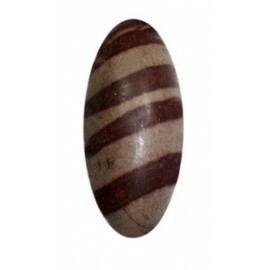 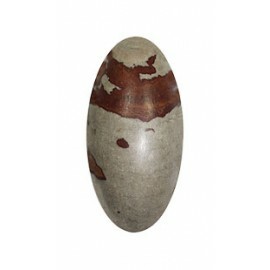 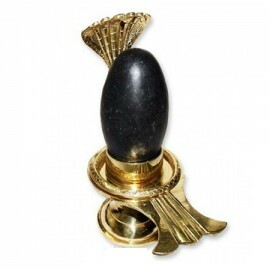 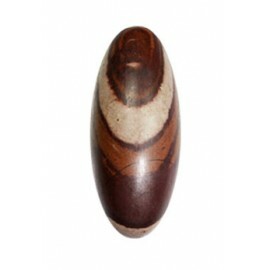 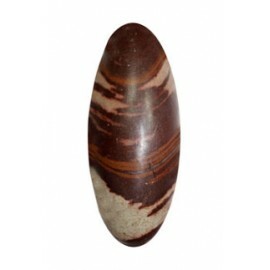 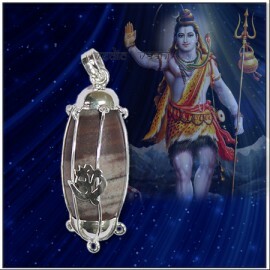 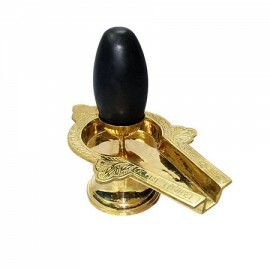 Shivlinga is the representation of Lord Shiva. 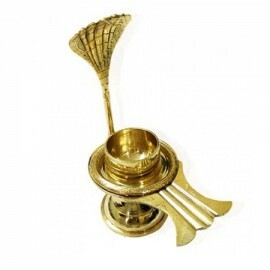 It is used an an object of worship. 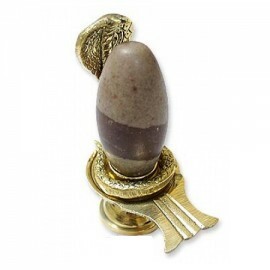 The Narmadeshwar Shiva Linga lcoket with the breath and the fluids of the body creating a harmony in..
100% pure Parad Shivlinga. 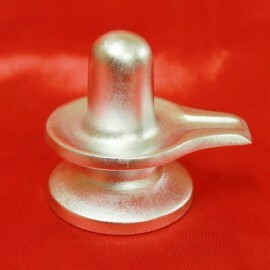 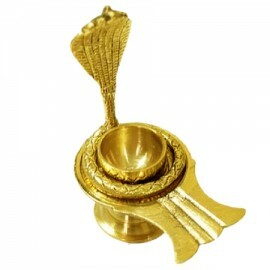 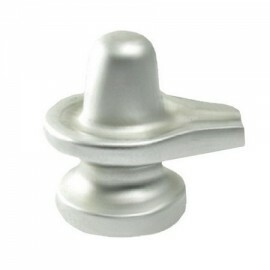 Parad Shivling is made of Mercury. 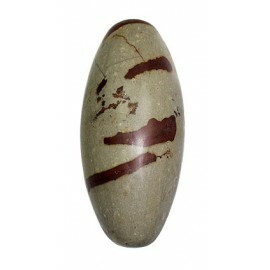 It is belived that even by touching..